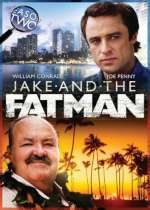 Jake and the Fatman: Mystery and Suspense on Television. 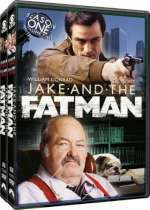 William Conrad starred as Los Angeles district attorney J. L. "Fatman" McCabe in Jake and the Fatman, a series that aired for 5 seasons on CBS from September 1987 through May 1992. 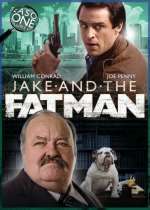 Joe Penny starred as his partner, private investigator Jake Styles. 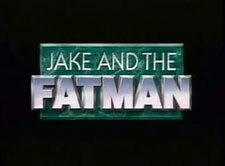 The first season of the series was set in Los Angeles before moving to Hawaii for the subsequent seasons. 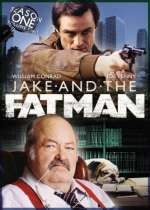 The character of Fatman McCabe originated on an episode of Matlock during its first season.